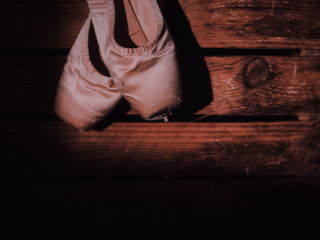 This class develops good posture, balance, flexibility, coordination, spatial awareness, and rhythm inherent both to Ballet as well as to a healthy body and mind. Ballet is not only a beautiful dance discipline. It also promotes the development of mental concentration and memory recall, together with body toning, strengthening and elongation of the muscular structure. You will learn basic ballet positions and patterns in a traditional structured class, consisting of a warm up, barre and centre exercises, and finally, a relaxing warm down routine incorporating improvised movements to music. Class dates: 15th, 22nd & 29th May, 5th, 12th & 19th June.